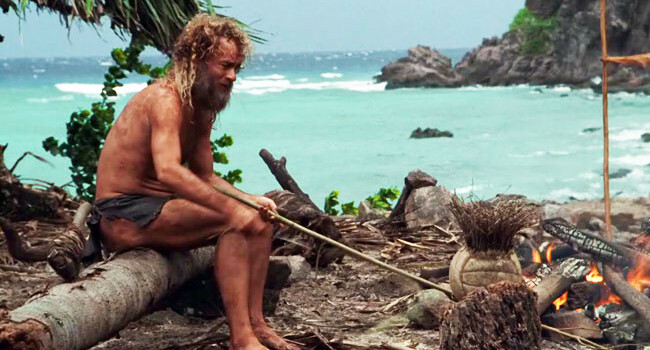 In Cast Away, Chuck Noland (Tom Hanks) is a systems engineers who travels the world making FedEx depots more efficient. 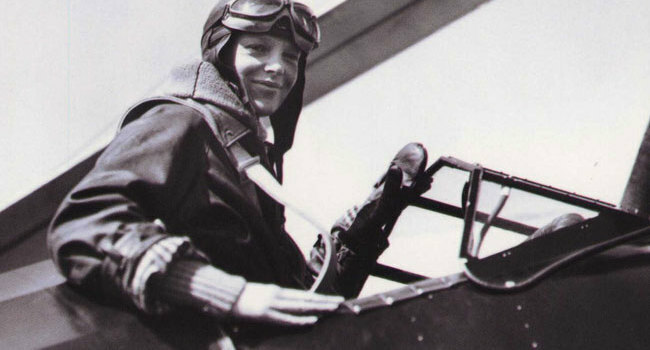 On one such trip, his plane crashes into the Pacific Ocean. He awakes to find himself the sole survivor on an uninhabited island, with only a volleyball he names Wilson to keep him company. Your choice of shorts or loin cloth depending on how committed you want to be.